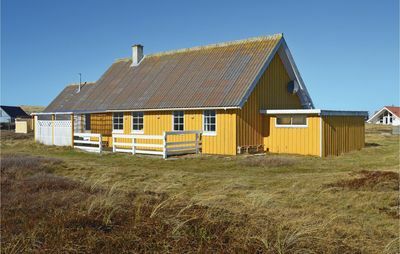 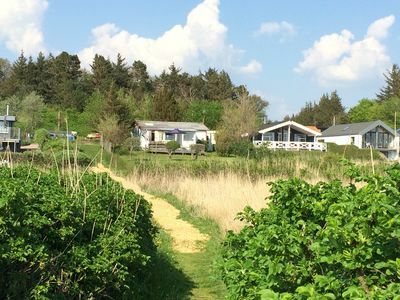 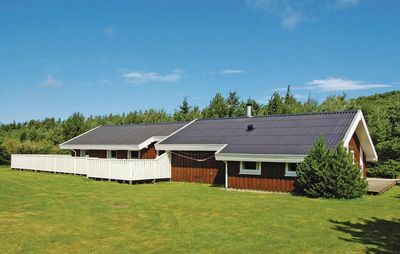 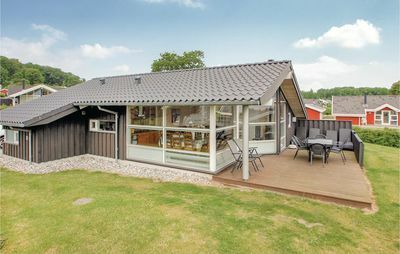 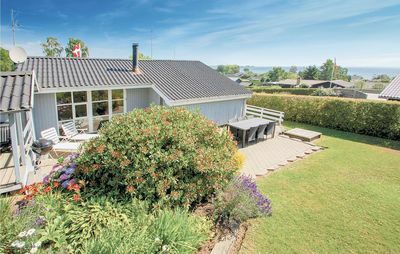 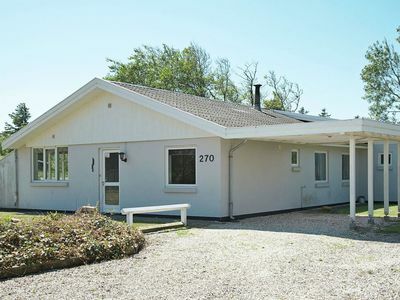 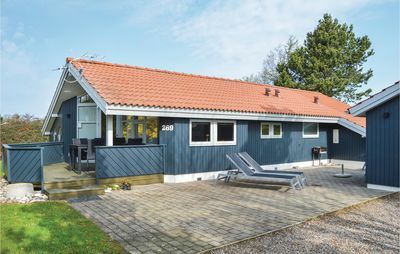 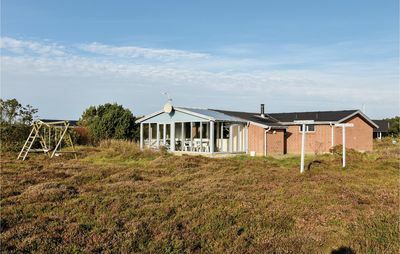 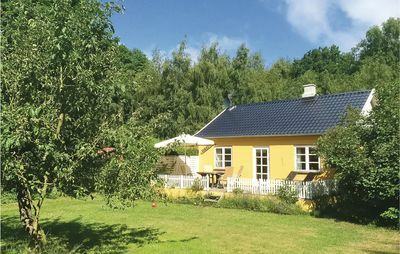 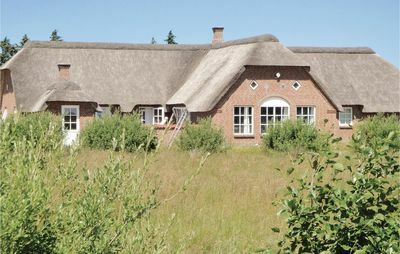 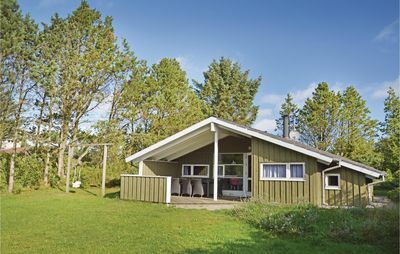 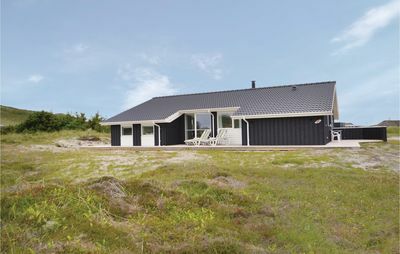 Holiday cottage located in the cottage area in Fjand between Ringkøbing Fjord and the North Sea. 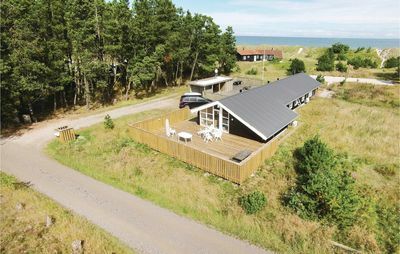 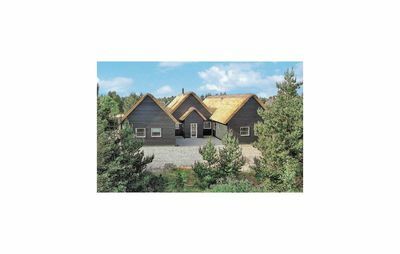 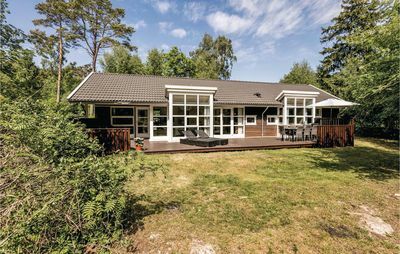 The area has a very beautiful landscape with the quiet fjord, large areas of forest, North Sea and elongated white sand beaches. 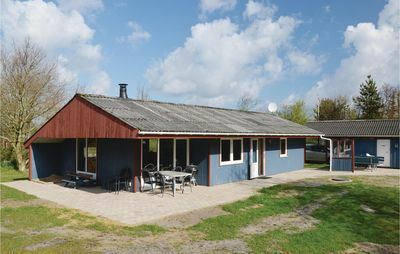 The house is brightly decorated with open kitchen with dining area and living room. 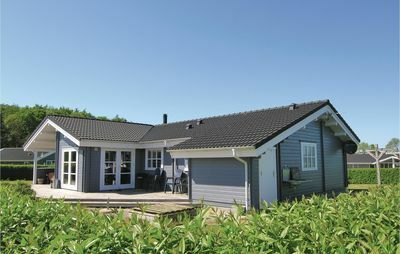 The living room has wood-burning stove which gives a good warm on cold days. 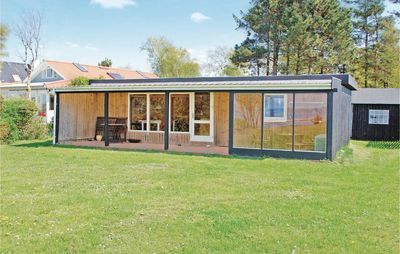 The living room has sliding glass door to the pool room that appeals to both large and small. 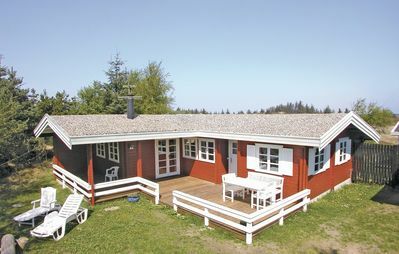 There is also a whirlpool and sauna, which provides a good opportunity for pure relaxation. 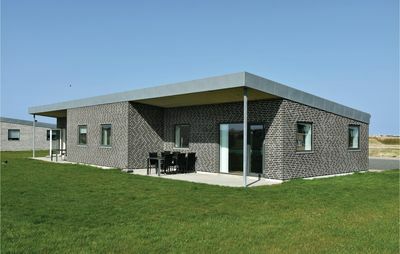 The house is located on a large plot with several terraces where the sun can be enjoyed at any time of the year. 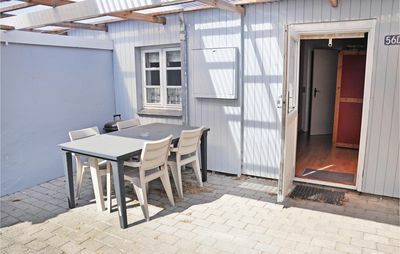 There is a sandpit and swings for children.